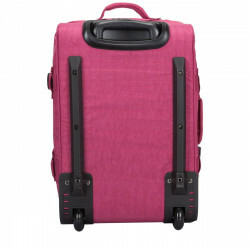 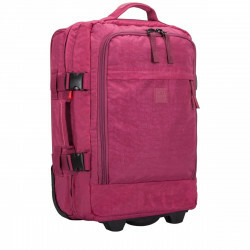 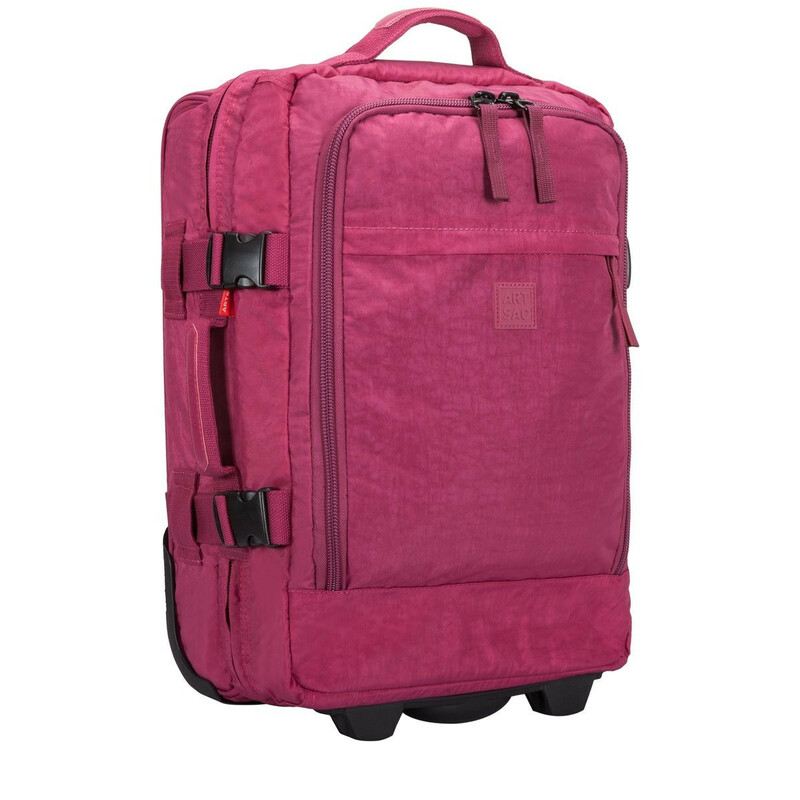 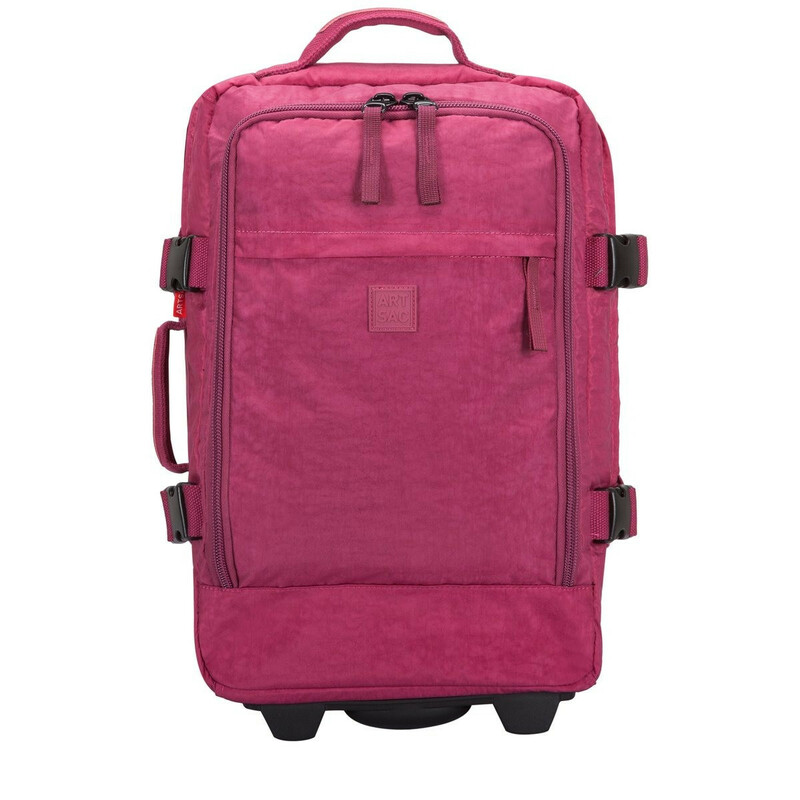 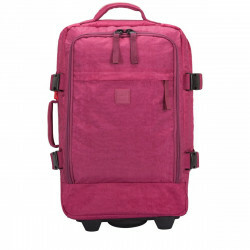 A cabin friendly case perfect for long weekends away or a demanding business trip. 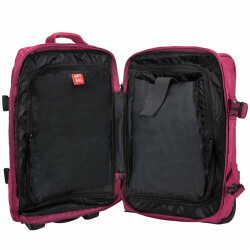 The durable exterior, made from 400D nylon is strong and secure with tough zips and a buckle fastening for added security. Inside the main compartment are a further two zipped compartments, with a padded slip pocket, perfect for storing your essentials securely. 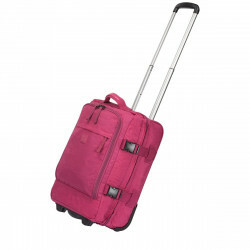 Cabin friendly size: H: 50cm x W: 35cm x D: 23cm **please check with your airline as some may vary.